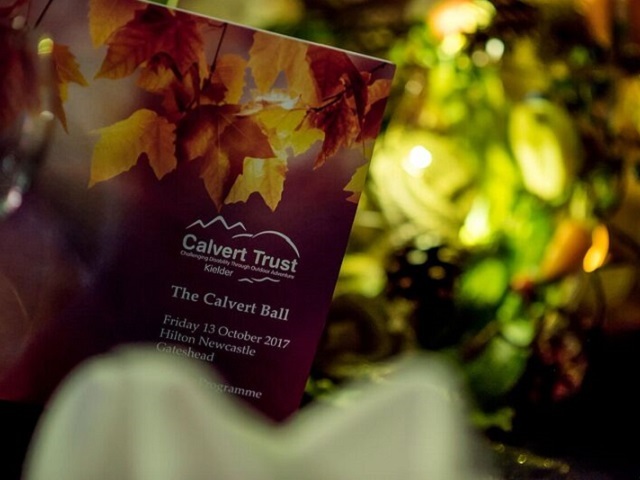 DISABILITY charity Calvert Trust Kielder’s Autumn-themed ball has been confirmed as a ‘roaring success’ by organisers after smashing this year’s fundraising target by more than £3,000. 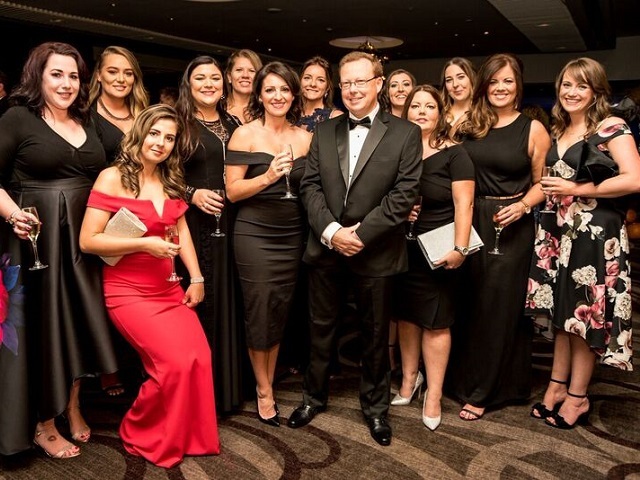 With the help of volunteers and local businesses from across the region, the prestigious annual Calvert Ball, held at the Hilton Newcastle Gateshead, raised a whopping £28,000 to help children and adults living with disabilities across the North East. 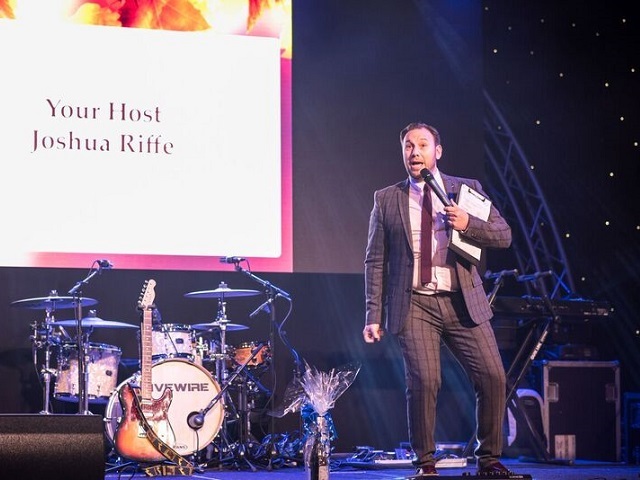 200 people attended the evening of fundraising, fun and good food with music from band Livewire and lively chat from event compere Joshua Riffe. 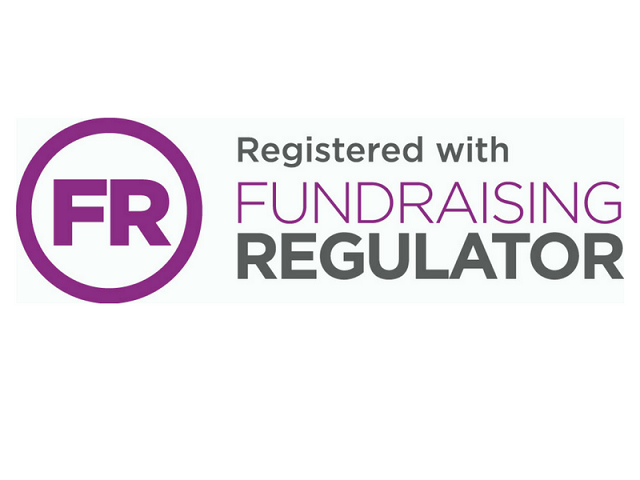 As part of the evening, Joshua introduced keen supporter and fundraiser Rachael Rodger from Rosedale Leasing, who spoke about her and her colleague's amazing fundraising challenges and achievements for the centre plus her own personal experience of the charity’s benefits. 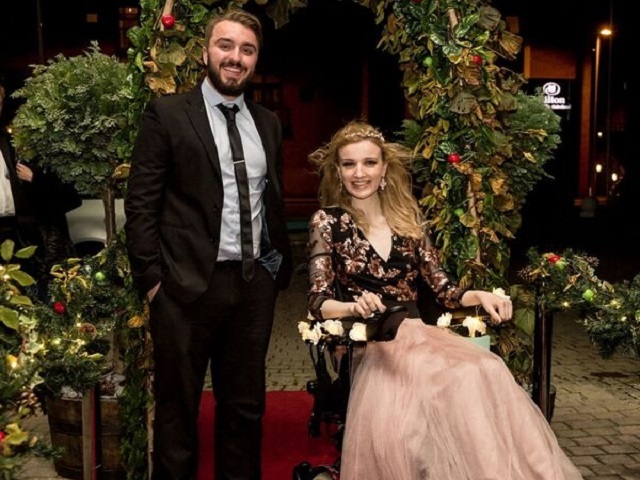 Calvert Trust Kielder guest Kate Stanforth, who has four chronic illnesses, presented a short video showing how important her time spent with the charity has been to her quality of life. She described Calvert Trust Kielder as ‘her safe space’ and thanked Rosedale Leasing for sponsoring her visit. CEO at Calvert Trust Kielder Peter Cockerill said: “The Calvert Ball is the biggest fundraiser in our events calendar and we are delighted that we have beaten last year’s total of £25,000 and raised so much money to enable people of all abilities to experience outdoor activity breaks which they never thought would be possible. 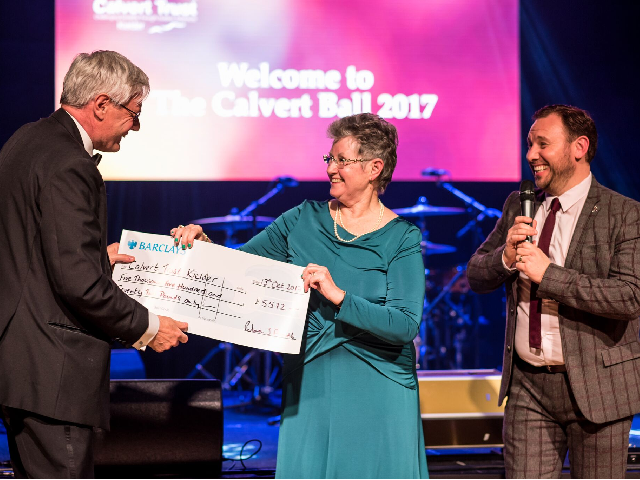 Silver event sponsor Patricia J Arnold & Co Ltd presented Calvert Trust Kielder with a cheque for £5,500 which had been raised throughout the year by a series of fundraising events by the staff at the Hexham-based accountancy firm. 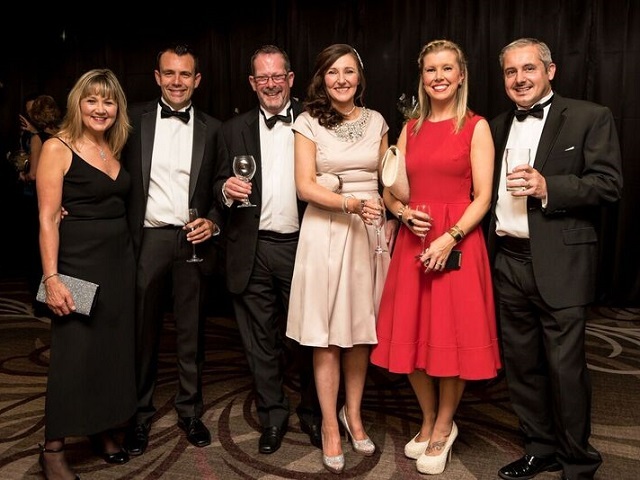 They were joined on the evening by international lift specialists, Stannah, who were bronze sponsors working with the charity to provide care equipment. 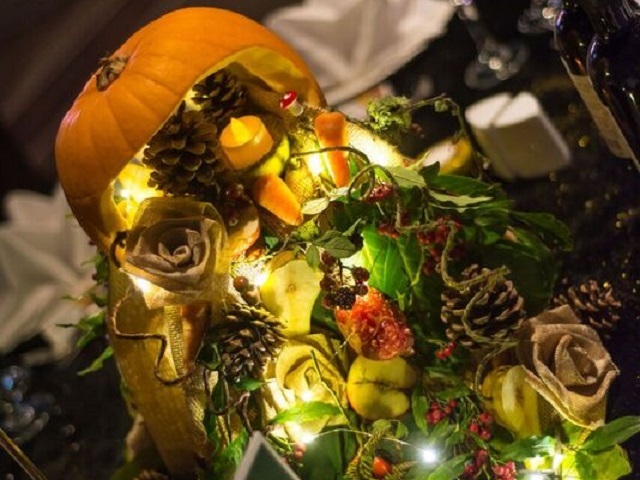 The room and table décor sponsor JR Holland Food Services supplied the fresh produce used by volunteers from Bishopwearmouth Cooperative and Alternative Bouquets and Gifts, to create handmade table centrepieces with pumpkins overflowing with fruit, flora and hessian roses. 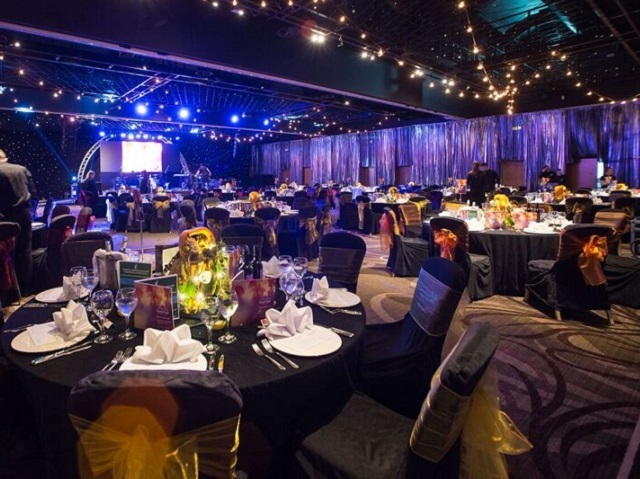 Also pledging support and donations for this year's ball were Perro Design & Communications, Hilton Newcastle Gateshead and Robson Print.